Huawei nova 3's price in Pakistan is Rs. 59,999 . 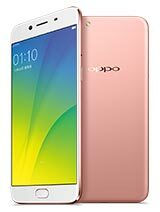 This smartphone comes with 6.3" Display along with the storage of 64 GB, 6 GB RAM . 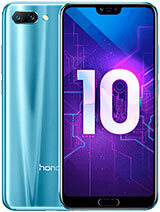 It features Dual: 16 MP & 24 MP camera. The device is powered by 3750 mAh. Rating Average rating is 4.1 stars, based on 115 reviews. 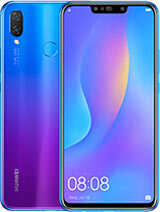 •	Huawei nova 3 offers an IPS LCD capacitive touch screen with a good screen-to-body ratio of 84.2%. •	It comes with EMUI 8.2 user interface which offers great features. •	It provides 4/6 GB of RAM for uninterrupted multitasking. •	Equipped with powerful Hisilicon Kirin 970 Chipset for smooth performance. •	It has the battery capacity of 3750 mAh and supports fast battery charging. •	No Corning Gorilla glass protection. •	No Infrared and NFC. •	No wireless charging support. •	Come with old Bluetooth 4.2 version. •	No water or dust resistance. •	No stereo speakers for the better multimedia experience. Disclaimer: Huawei nova 3 price in Pakistan is updated on regular basis from the authentic sources of local shops and official dealers. However, we do not guarantee that the price of Huawei nova 3 mentioned here is 100% accurate. Prices may fluctuate due to human error and USD ups and downs. You must visit local mobile shop for assistance about exact mobile phone or rate in Pakistan. On endless demand of the customers, Huawei brings a new addition to the Huawei Series family which is Huawei Nova 3. 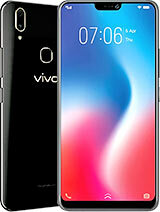 Based on a 5.93 inches screen covered with LTPS IPS board which has a bright resolution of1080 x 2160 pixels which gives better display than other brands. 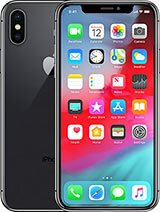 This device consists a 16 MP cameracoupled with 20 MP on the rear and on front side you will get the 2 MP camera for an incredible selfie adventure. 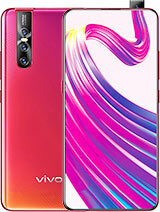 Huawei Nova 3 motor comprises of a Hybrid Dual SIM, HiSilicon Kirin 670 chipset and a hexa center CPU is planted above itwhere the GPU chip Mali-G72 chips deals with Nova 3's illustrations. 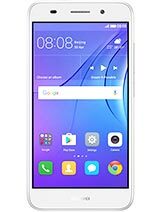 This phone gives 4 GB RAM and 64 GB of internal storage memory enables you to store plenty ofinformation of the cell phone. Huawei Nova 3 supports dual SIM spaces to give you an improved system scope all over the Pakistan. 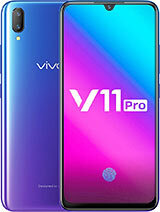 Android OS v7.1.1Nougat is introduced totallyout of the box, while the battery setup of Huawei Nova 3 is embraced of Non-removable Li-Po 3340 mAh battery. Huawei Nova 3 Price in Pakistan is not uncovered yet. 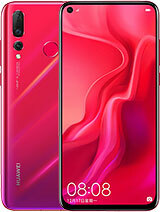 Huawei nova 3 - The market price of Huawei nova 3 is Rs. 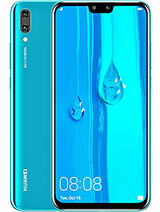 59,999 in Pakistan also find Huawei nova 3 full specifications & features like front and back camera, battery life, internal and external memory, RAM, mobile color options, and other features etc. 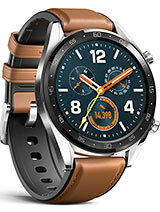 The other popular mobiles of Huawei are Huawei Y9 2019, Huawei Mate 30 Pro, Huawei Watch GT & Huawei Y3 2017, you may view all Huawei mobiles here. 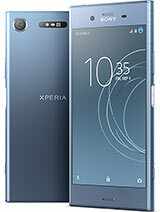 Also read Huawei nova 3 mobile expert and user submitted 115 reviews till 24 Apr, 2019. PROS AND CONS OF Huawei nova 3 will help you to know more about Huawei nova 3. Market prices updated for all mobile phones are nearest to market. All the specs of old, new, and upcoming mobile phones are updated regularly. You can find more mobile brands like Huawei, Nokia, Qmobile, OPPO etc. at Hamariweb Mobile Section. You can find best mobile prices in Pakistan updated online on Hamariweb.com. 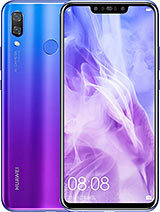 Get all the latest updates of Huawei nova 3 price in Pakistan, Karachi, Lahore, Islamabad and other cities in Pakistan.